GTU - 100 activity Points Guidelines : Here you will find all the information and some Important links for getting Certificates for earning 100 Activities Points in GTU. 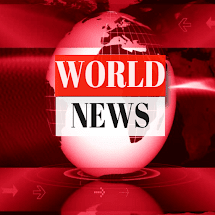 As Gujarat Technological University has announced “Making 100 activity points mandatory to earn B.E. 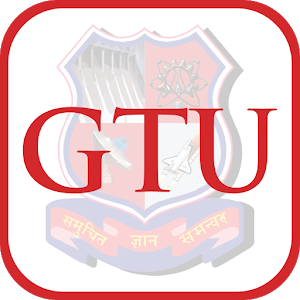 degree at GTU from the academic year 2015-16” vide circular No. : GTU/Academic /2015/7681, Dated: 21/07/2015. And Mandatory Additional Requirement For Earning B.E. Degree is also published vide Circular No: GTU/Academic/2015/11094 Dated: 14-12-2015. Kindly refer the below provided link for detailed guidelines.